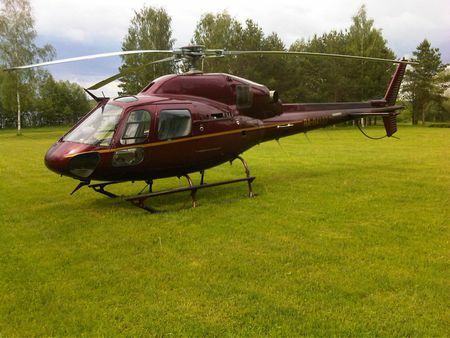 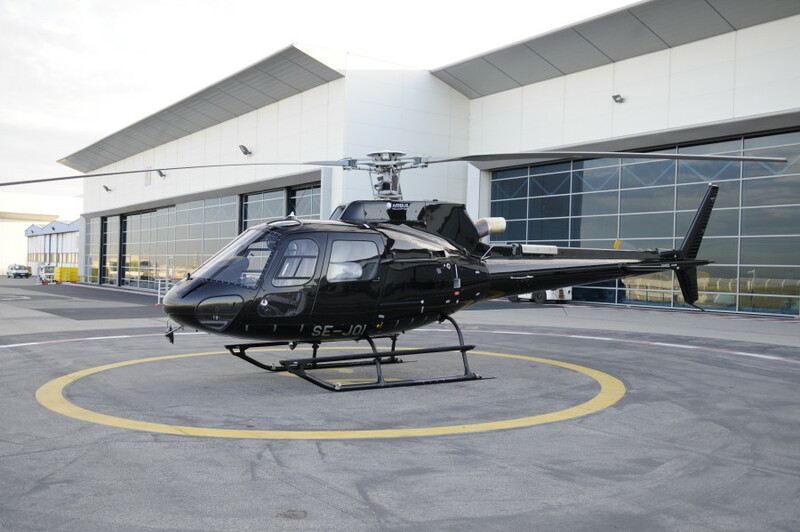 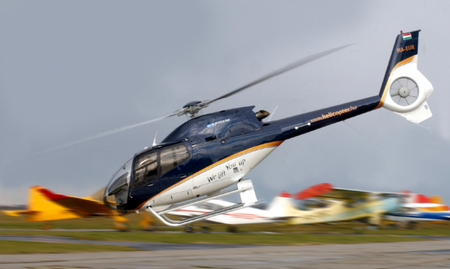 Savback Helicopters specializes in helicopter sales and has become a well-established name in the aviation world. 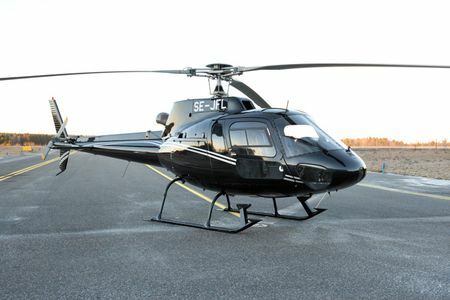 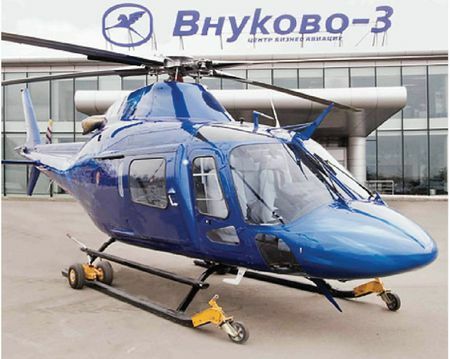 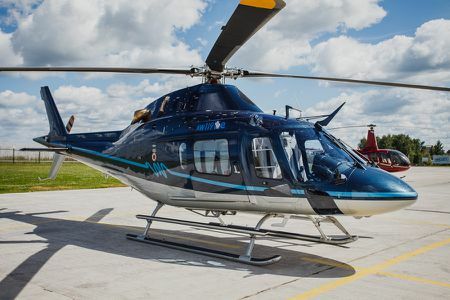 Savback Helicopters is the sole agent for Airbus Helicopters (previously Eurocopter) in Sweden and Finland. 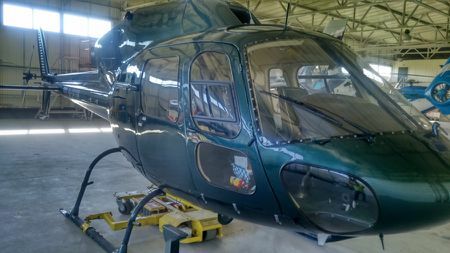 Verification of the condition of the aircraft and its component times shall be be the responsibility of the purchaser.